AirTrack P3 Inflatable Mats. The P3 AirTrack makes you jump even higher! When practicing on the AirTrack P3, fun is guaranteed! 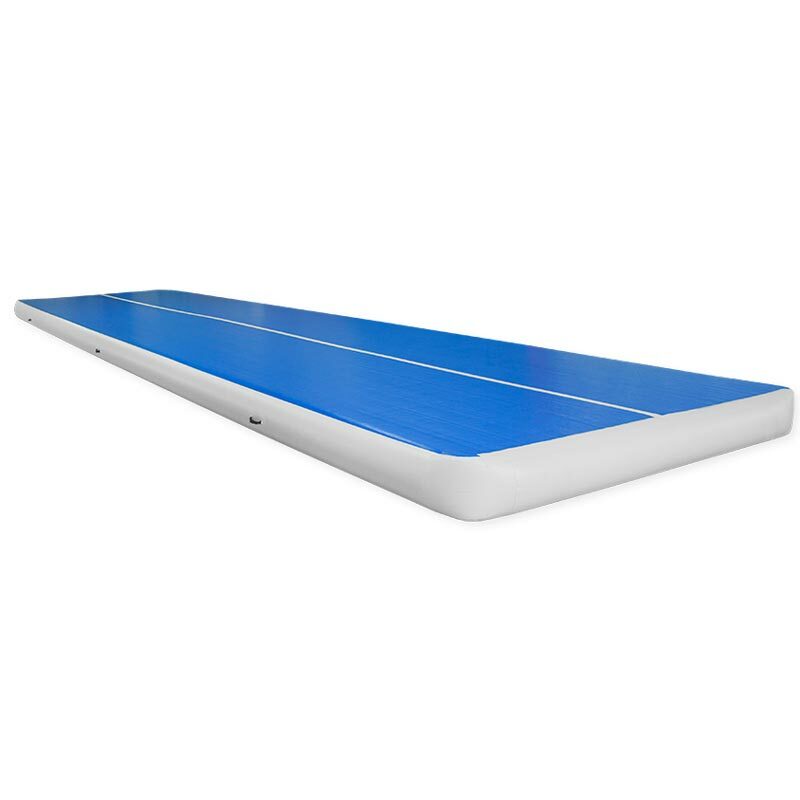 The AirTrack P3 is 30cm thickness. The AirTrack P3 is 2.8 metre (9ft) wide and has a very soft landing.This makes it very suitable for recreational gymnasts. 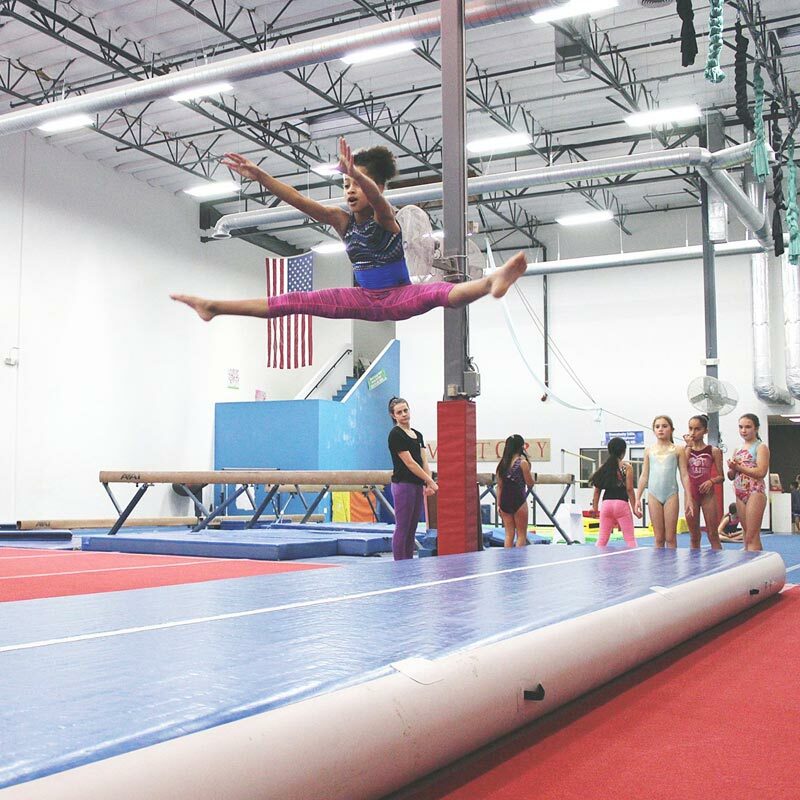 The AirTrack P3 is relatively light and easily setup in the gym. The AirTrack can be placed on any floor. Easily portable from gym to gym. The AirTrack is relatively light and small enough to fit on the back seat of your car. The AirTrack is used best for takeoff purposes, not for landings, unless 2 or more jumps are connected.